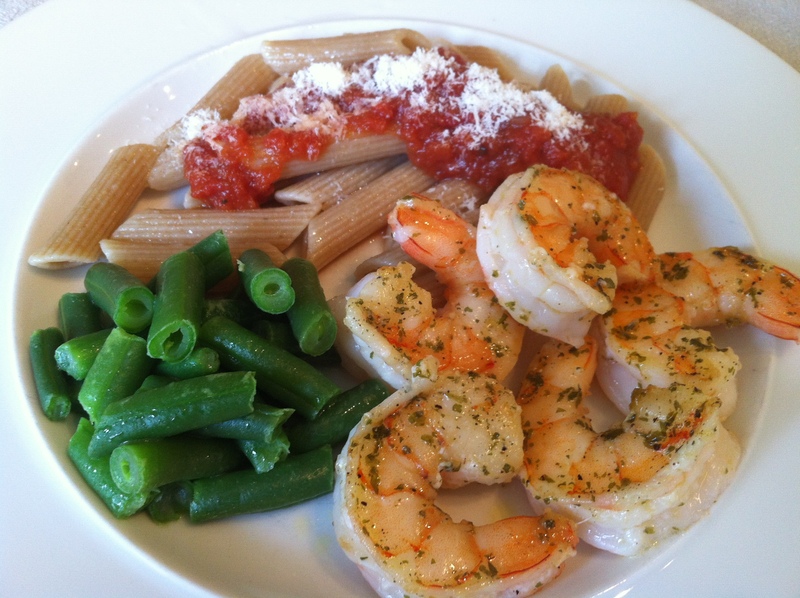 Whole wheat pasta, homemade “gravy”, organic green beans, shrimp sautéed in olive oil, butter, and herbs. Caprese salad. Organic local tomato (greenhouse, but pretty darn good!) from the Co-Op. Local mozzarella. Drizzle of olive oil and basil from our herb garden! 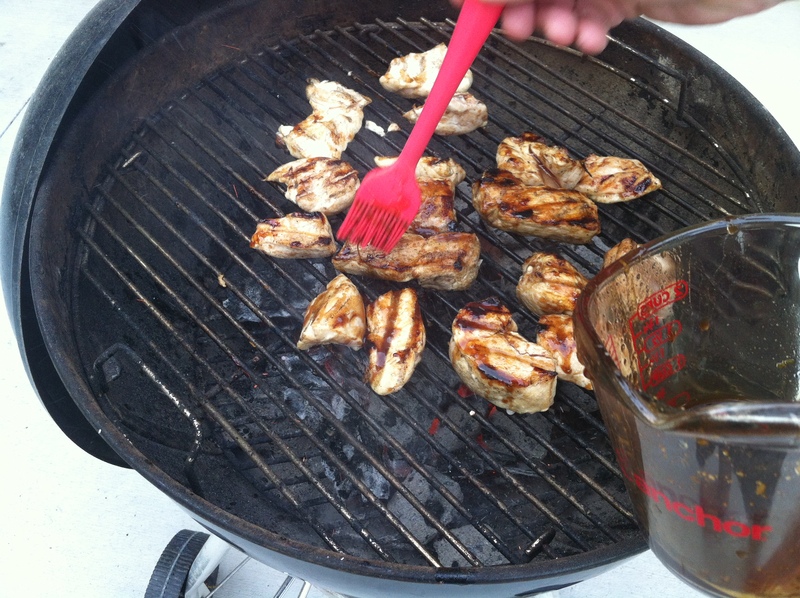 Teriyaki chicken “nuggets” for the the boys’ dinner one night. Cut local chicken breast into bit-size pieces and basted with the yummy sugar-free teriyaki recipe from my good pal, Gwyneth (goop.com). 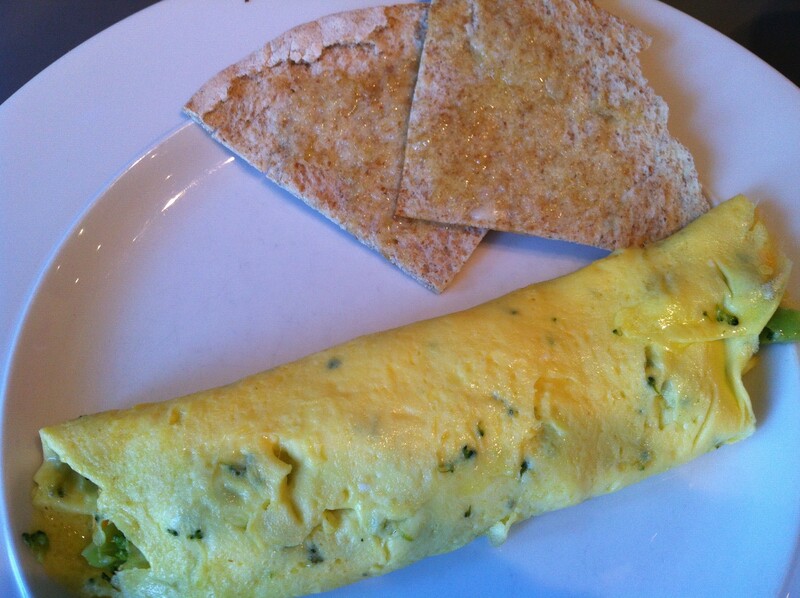 An omelet with leftover organic broccoli, local cheddar, and whole wheat pita toasts. Al fresco dining at a family party to celebrate a birthday. Jazzed up the hummus that I made the other day with local feta; olive oil & lemon juice; lots of salt, dried oregano & paprika; and fresh parsley from our herb garden. 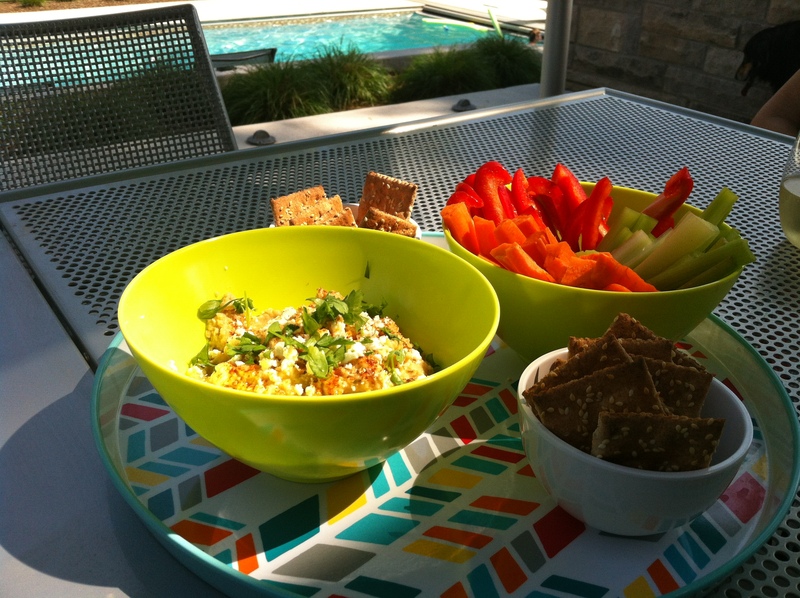 Served with Ak-Mak organic wheat crackers and organic carrots, bell peppers, and celery. Carol Stiles on Taco Night! Beth Behrendt on Taco Night! Anastasia McNabb on Taco Night! Copyright © 2019 Real Food for 5. Theme: Himalayas by ThemeGrill. Powered by WordPress.